Bedmi Store is a celebrated white chicken eggs manufacturer in United States. We are located in Columbus and export white chicken eggs to nearby countries. All chicken eggs are obtained from healthy chickens without feeding them a diet mixed with steroids. 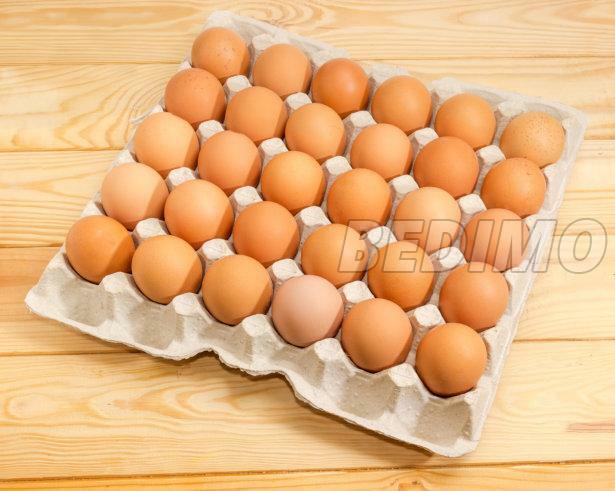 For exporting, 30 eggs are placed in the tray manufactured using tree pulp. Moreover, we also print the eggs with their expiry date and country of origin using the FDA approved ink. All eggs exported by us are fresh and have a high nutritional value. They contain 10% Vitamin A, 5% Calcium, and 6% iron. Looking for Brown Chicken Eggs?